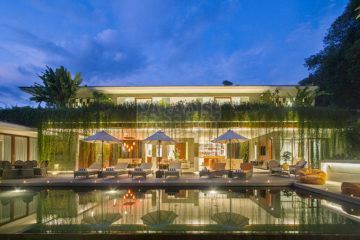 Paradise Property Group is Bali’s premier Bali real estate & Bali property investment company. 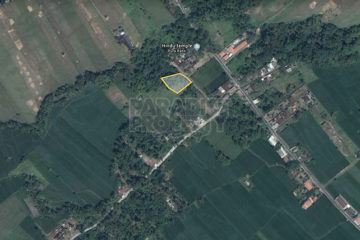 When it comes to buying or renting villas in Bali, Paradise Property offers fantastic property investment opportunities, from private villas for sale in Seminyak, Bali houses in Canggu, cliff top locations in Jimbaran and The Bukit, secluded beachfront properties in Candi Dasa and mountain and river view real estate in Ubud. We’re more than just a real estate agency. We’re advisors, analysts, consultants, partners and creatives. 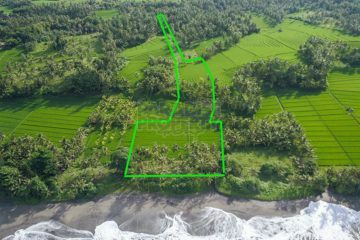 We connect you with quality buyers and sellers so you can find the perfect property or land for sale in Bali in the paradise island of Bali and the thousands of tropical islands beyond. 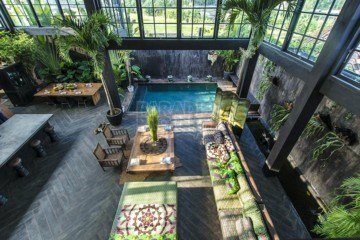 This is a very rare opportunity to purchase a high end villa on the rapidly developing Nusa Penida at more than 50% discount. Due to the owners unfortunate circumstances, he has had to relocate back to Australia for medical reasons indefinitely. 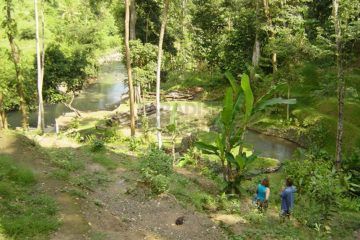 Without a doubt the villa together with the land could not be replaced for AUD $1.1 million. 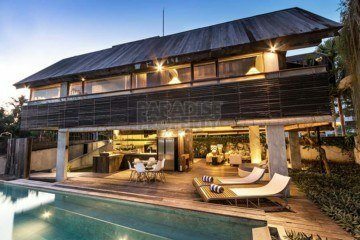 This amazing villa will command an absolute minimum of AUD $500+ per night during high season at very good occupancy levels throughout the calendar year and that will steadily increase along with capital appreciation overall as Nusa Penida is at the beginning of its boom.